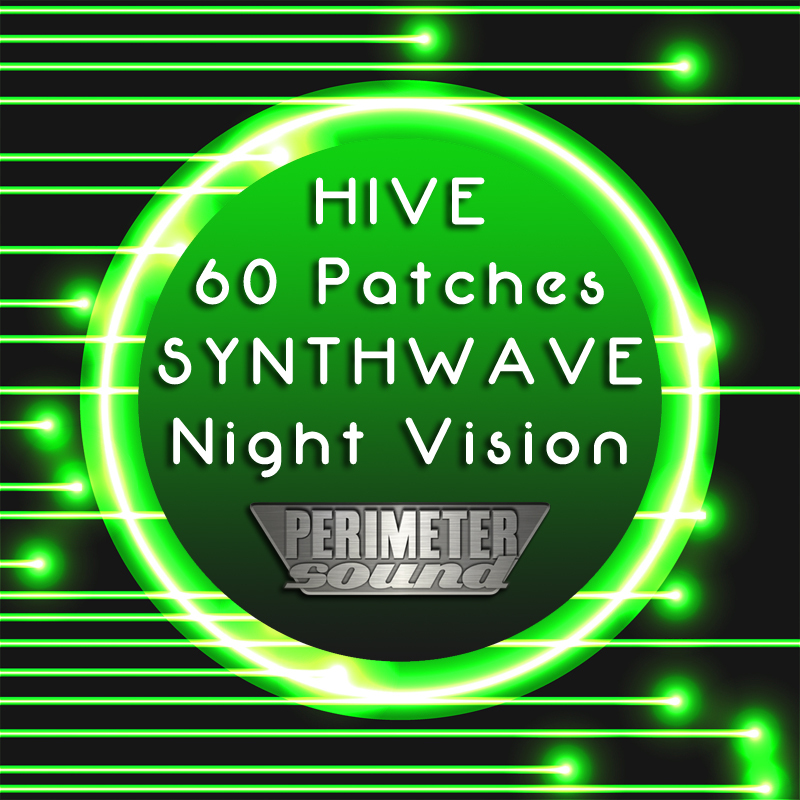 'Synthwave Night Vision' is a collection of 60 patches for the U-he Hive VSTi created in the Synthwave style. Focusing mostly on analogue type sounds, these classic sounds were designed with a bit of a modern touch. 'Synthwave Night Vision' is packed full of immediately playable sounds. No FX or arps, just the sounds you need to make your music stand out and come alive with the modwheel morphing. Hear for yourself and grab the freebee pack to try-before-you-buy.